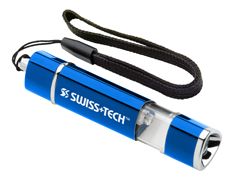 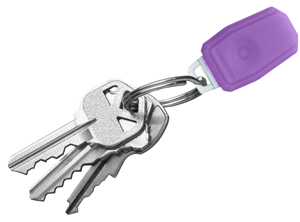 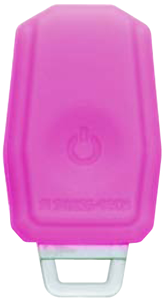 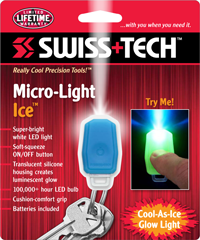 Micro-Light Ice is a compact, bright and fun key chain light with a glow-through silicone body. 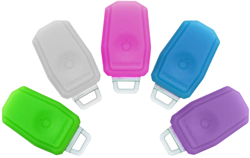 Collect all 5 colors! 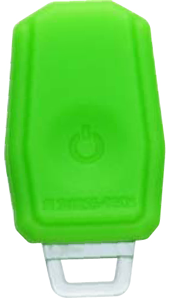 Product Size: 1.6" x .4" x .9"